It is a well-known quote that “marriages are made in heaven and solemnized on earth”. When you raise the toast at your marriage ceremony you want the event to be a talking point among your guest. So the most important part of your event is choosing the right venue. Come to Azul Reception Hall while searching for the affordable wedding venues in Houston TX. Our event planners are perfect for all kind of party receptions that you need. From a small intimate gathering to a reception soaked in grandeur we can work according to your budget and taste. Our full-service takes care of all your needs and requirements on this special day. You can dance the night away and make this the most joyful memory for you, your spouse & your guests, and know that everything went better than planned. Hence if you are looking for astounding wedding venues in Houston TX, then choose our venue and celebrate your event happily. We, one of the best wedding venues in Houston, make sure that the events we organize for you must be the talking point of the day. People should get a feel of the reception in its most spectacular way. Even if you have any additional requirement, we also take that into account and accordingly execute your function in that manner. Our expert event planners do their duty sincerely and help the guests enjoy the moment in the most joyful manner. We note down all your needs and deliver it with full essence. 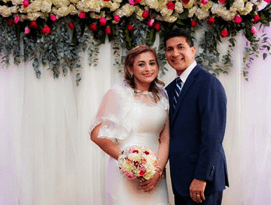 We also keep in mind, that your guests or you should not be disappointed for a moment and there should be no scope for any kind of hindrance or obstacle, thereby making your event the most delightful and memorable one with offering well-decorated wedding venues in Houston, TX. Our proficient staff are so well disciplined that they take care of each and every issue of your event and handle your guests in the most efficient manner. Our reception venue looks quite elegant and the decoration will leave you speechless. Hence if you are looking for some wonderful and ever-lasting memories then choose us, one of the most affordable wedding venues in Houston and enjoy the event. We can organize the event exactly as how you wish it to be. Our wedding venue are large and can easily accommodate hundreds of guests comfortably. An elegantly designed ballroom creates an aristocratic feel and sets the perfect tone for the event. Even our venue serves mouthwatering delicacies from around the world and specialize in South American, Italian, Continental, Mediterranean, Mexican and Asian cuisine that matches every taste in the Houston area. Our team is committed to work out on the smallest of details to make your reception extra special. You can choose from a number of themes or event suggestions that would be implemented with perfection. As one of the most sought after party reception we work with the best vendors and can fulfill your every wish with superior service. From best wines to fresh flowers and decoration, we would add a magical touch to your special moment. So make your ceremony the most memorable event of your life with our wedding venues in Texas. Our experienced staff and organized things ensure that the event runs smoothly. Our decorations and service management is quite efficient and we tend to comply with all your requirements. 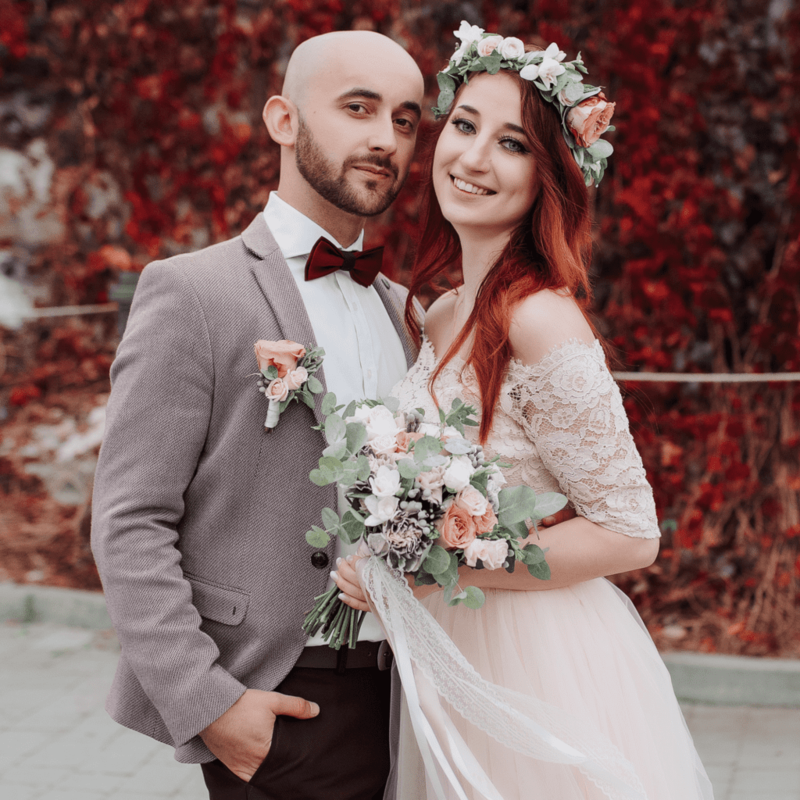 So if you are looking for affordable wedding venues in Houston, TX with all these facilities, then choose our venue and enjoy your day to the fullest.